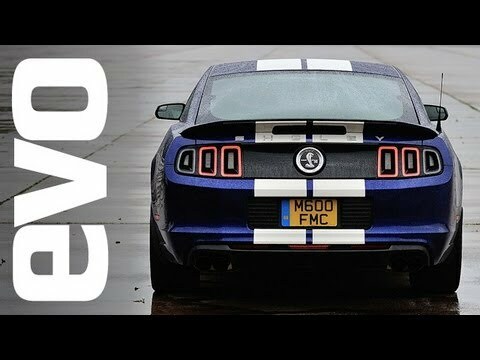 Ever wondered whether the Shelby GT500 Mustang was faster than the Mercedes C63 AMG Coupe? Well the guys at EVO magazine decided to find out. 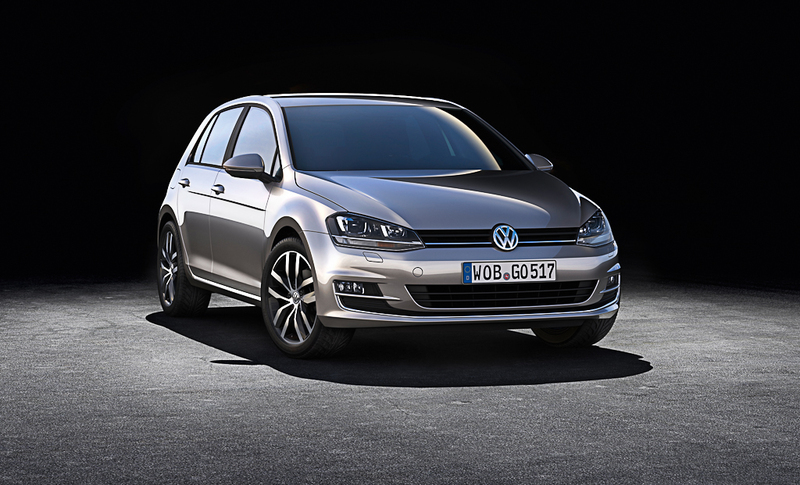 Watch the video to find out the outcome of the drag race. 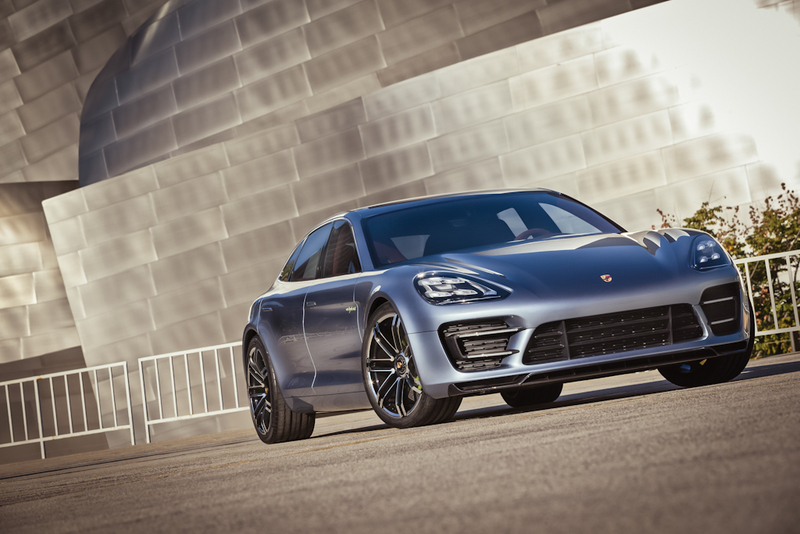 Interested in seeing how the Porsche Panamera and Cayenne are built? Unlike our previous videos, such as the BMW production at the BMW Dingolfing Plant, this video focuses more on the Final Assembly line. Check out the video to watch how the Porsche Panamera and Cayenne are put together at the Porsche Leipzig plant.